A simple and traditional roux recipe to use for gravy, sauces and to thicken soups and stews. 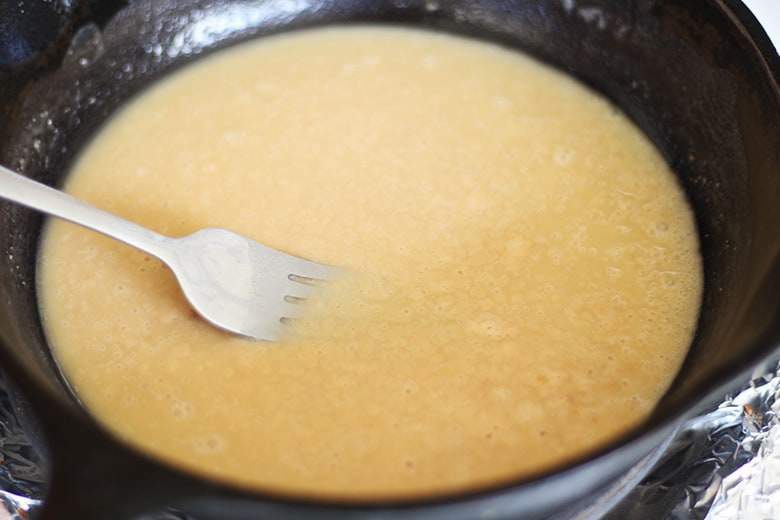 This authentic and easy roux recipe will be your go-to thickener for cooking. I would like to add that the flour and fat are cooked in equal portions by weight. It is used to make gravy, and to thicken sauces, soups and stews. The fat can be butter, oil, bacon fat (my favorite) or lard. The French traditionally use butter. The flour is cooked into the fat where it loses it’s raw flavor and takes on a slightly nutty flavor. 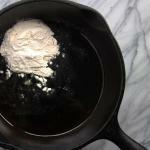 The longer you cook the flour, the darker the roux gets. The darker a roux gets, the more flavor it develops but you lose some of the thickening property. When making roux, you want to cook over medium heat and stir constantly to prevent burning the flour. If it is cooking too fast, simply reduce heat. If you are making a light colored roux, it will cook up in just a few minutes. From this basic roux recipe, you can add liquid to make sauces or add directly to soups and stews as a thickener. Roux is used in three of the five French mother sauces – béchamel sauce, veloute sauce and espagnole sauce. It is also prevalent in Eastern European countries as well as the northeastern Mediterranean. Due to the French influence in Louisiana, roux is common in American southern cooking as well. If you haven’t tried any of these recipes, don’t you think it’s about time you tried these magnificent foods? All of these recipes aren’t difficult and use simple ingredients. You can expand your kitchen repertoire quickly with these skills so feel free to take on the roux challenge and make some of these recipes. The easiest is probably cheese sauce or alfredo sauce, in my honest opinion. This roux recipe is easy peavey and the real deal. Bon appetite! If your roux looks like this add more flour. A simple and traditional roux recipe to use for gravy, sauces and to thicken soups and stews. 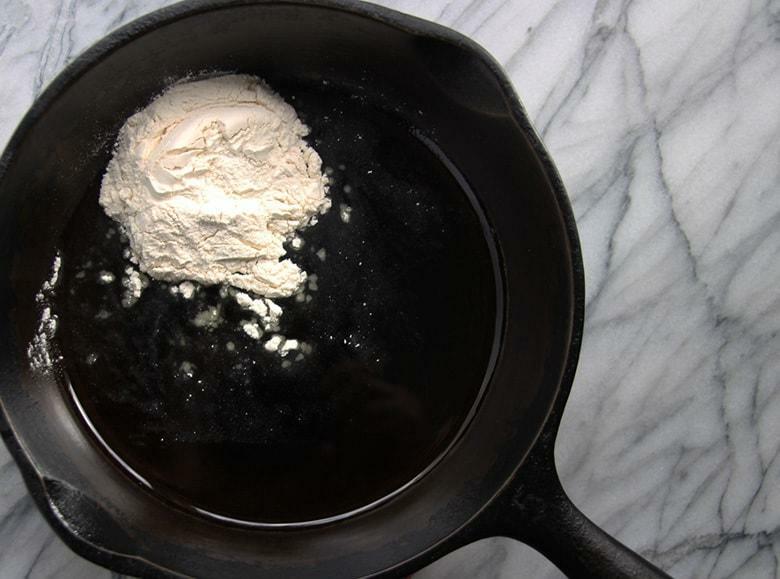 This authentic roux recipe will be your go-to thickener for cooking. 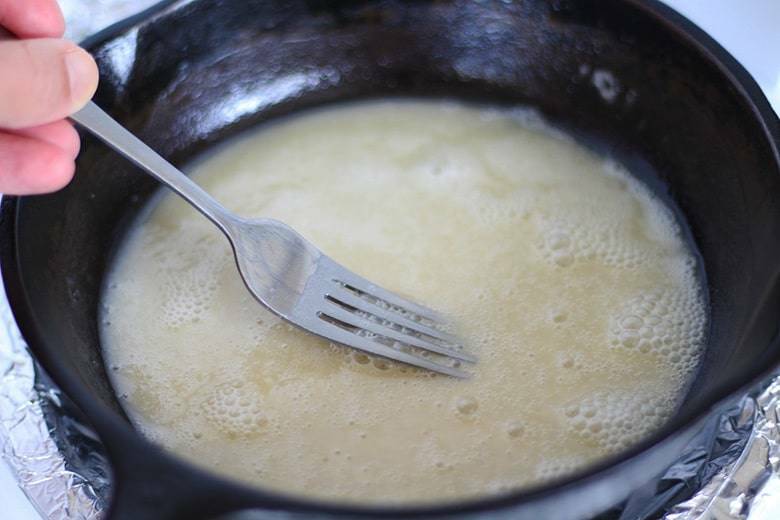 For most recipe uses you can make roux with three tablespoons of butter, oil or animal fat. For best results, use a kitchen scale to weigh your fat. Place fat in a skillet, sauce pan or dutch oven. Cook over medium low heat until the water cooks off (butter). Next add equal weight of flour and stir constantly. I like to use a fork but you may find a whisk helpful. Stir continuously until the roux is the color you desire. For light colored sauces, cook just until the flour starts to smell nutty. For darker sauces, keep cooking and stirring until the desired color is reached, this will depend on the recipe you are making. The roux may be clumpy at first but keep stirring the lumps out. Use in your favorite recipes. 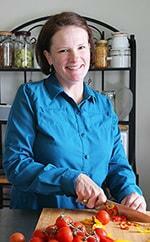 Roux-making is such an essential cooking technique to master, and you’ve broken it down so perfectly for success! I always love how velvety sauces come when prepared with a proper roux. It’s so versatile too, since you can build it from light to dark. Once you master skills like these, it really does expand your cooking repertoire. Great post! Thanks to my love of gumbo, I’ve made plenty of cajun-style rouxs, and rather few classic French ones. I don’t really know why that is – but honestly, I should start using them more! 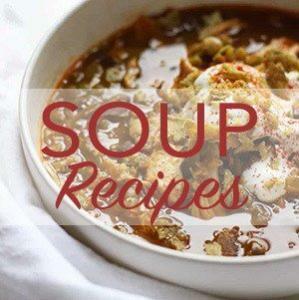 I love how wonderfully they serve to both build lovely flavour AND thicken/texture a recipe. It’s nice to get so much out of a fairly simple technique. 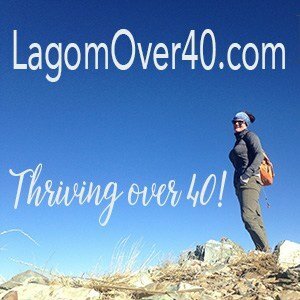 Thanks for all the info and tips here – always wonderful to have good info to work with! Every home cook needs to know the the basic techniques of making a roux and you have covered all the bases here. My favorite think about roux is that you can make is as light or dark as you want. It’s the simple things, right? 🙂 Thanks for sharing!